I know that joke has been around the internet forever. 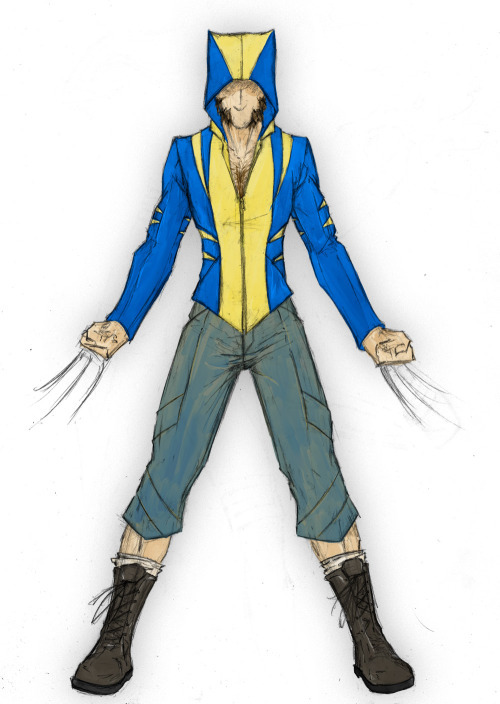 Honestly, I’d be happy with a job where I could wear a super awesome hoodie like that. 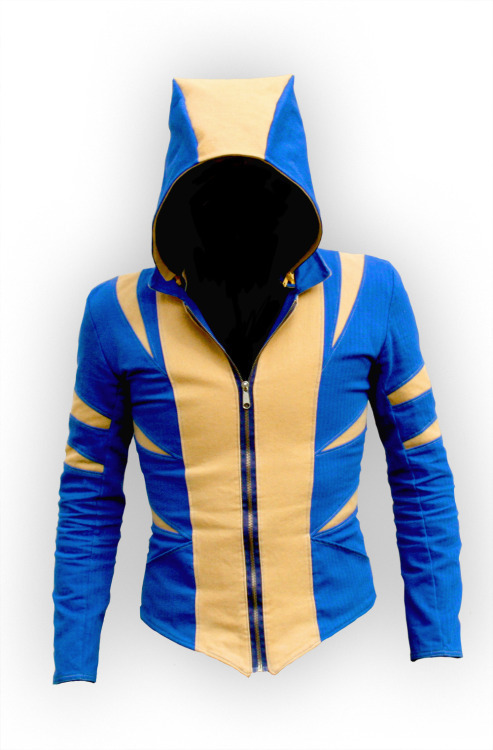 I take that back, I’d just like a job so I can buy one of these super awesome hoodies by Volante Design. 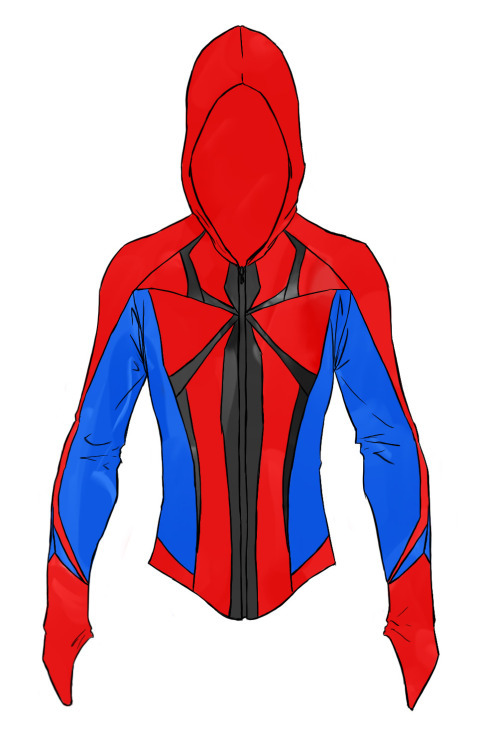 The hoodies run between $155 to just under $400 depending on design and specifications, but they are custom made. 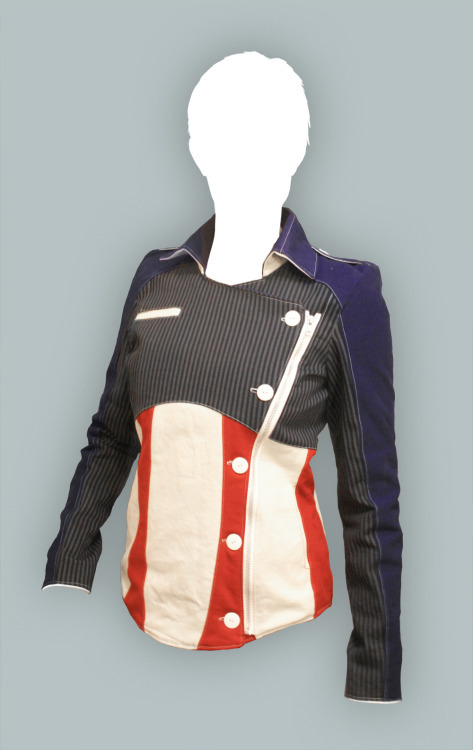 The designs include several awesome Assassins Creed variations and a pretty wicked Speed Racer jacket. 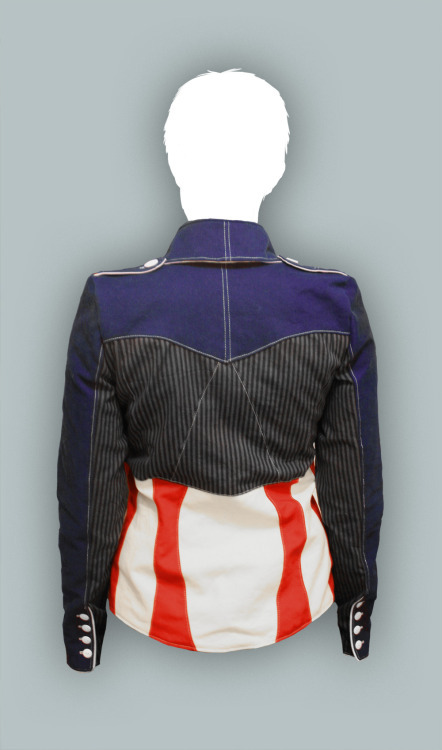 I particularly like this Captain America inspired number. 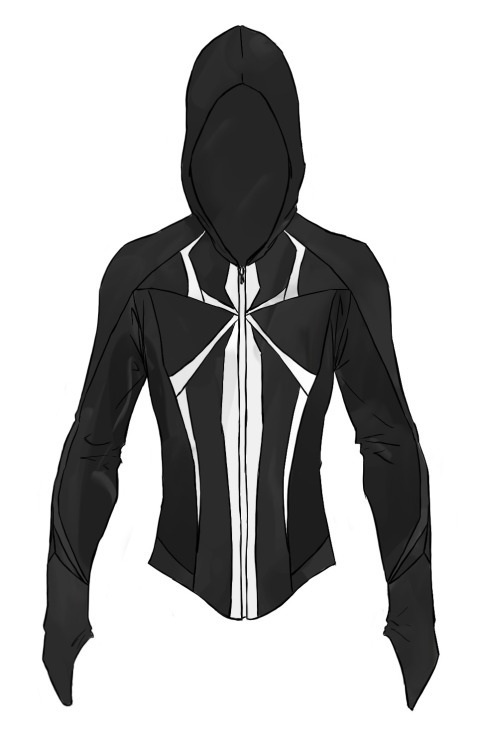 These Spider-Man and Venom concept hoodies are where I’m really in trouble. Lucky for me he says these designs are are the back burner, but I’m pretty sure when they’re real they can just clear out my bank account.